← The Widower (An original poem). I couldn’t help posting this lovely article by the awesome brain behind the Whole Woman Network- Juliet Ume. 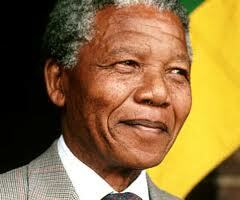 It articulates the emotions we all have in our hearts as we think of the passing of our hero and friend Nelson Mandela. Remembering also the passing away of Juliet’s own father 3years ago on the same day.